In the 1st year of existence of MVK Frigolog Nové Mesto nad Váhom we fullfilled all set targets , 2 of 3 competitions has ended. This week has finished U-19 and U-17 category. There are 2 rounds to finished in U-15 category. 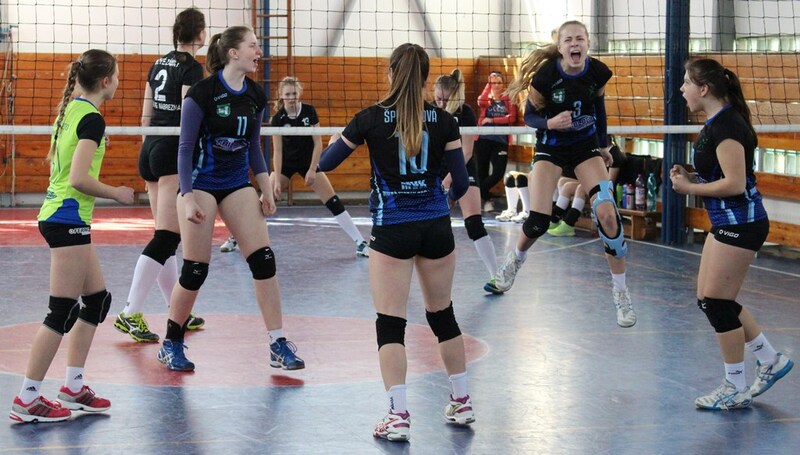 We are very glad that in 1st year of existence of our club we achieved big success – we´ll take place on U-17 and U-15 final tournament. Just the medal placing on the final tournament can overcome these achievements. Participation in U-19 league got to our young team lot of experiences. Surely with the youngest average age team we reached a great 7th place and it was our target – to stay in U-19 league. 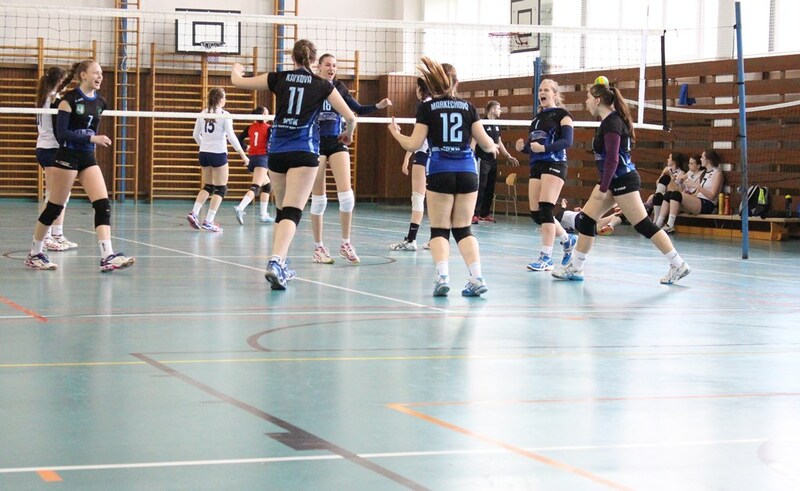 We hope it will be better in next season. 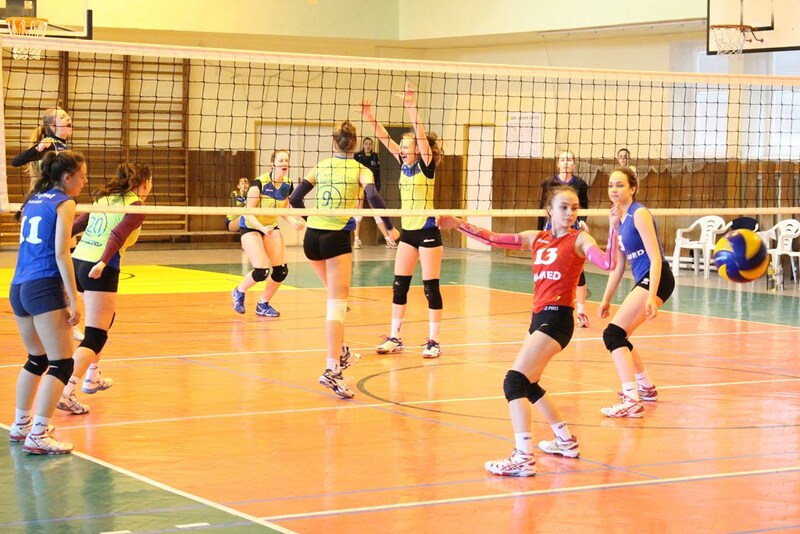 On saturday our volleyball players in U-15 category beat VKM Piešťany. This valuable victory means that our players will take part on final tournament in U-15 category too. There are 3 slovak representatives in 2000-2001 category, so our goal is to get medal position this year. 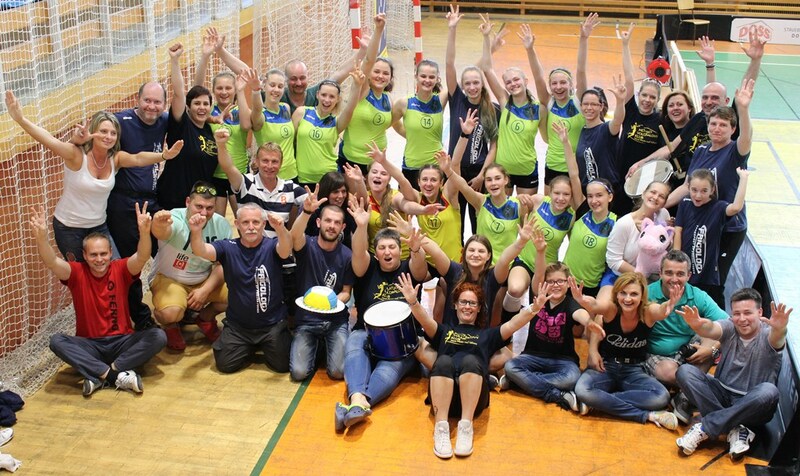 Participants of U-15 finaltournament are: VA Žilina/organizer/, VK Kúpele Brusno, MVK Snina, ŠK Komenského Svidník, ŠŠK Gymnázium Bilíkova Bratislava, Slávia UK Bratislava, MVK Frigolog Nové Mesto nad Váhom. We wish our volleyball players to make the best Medal dot!